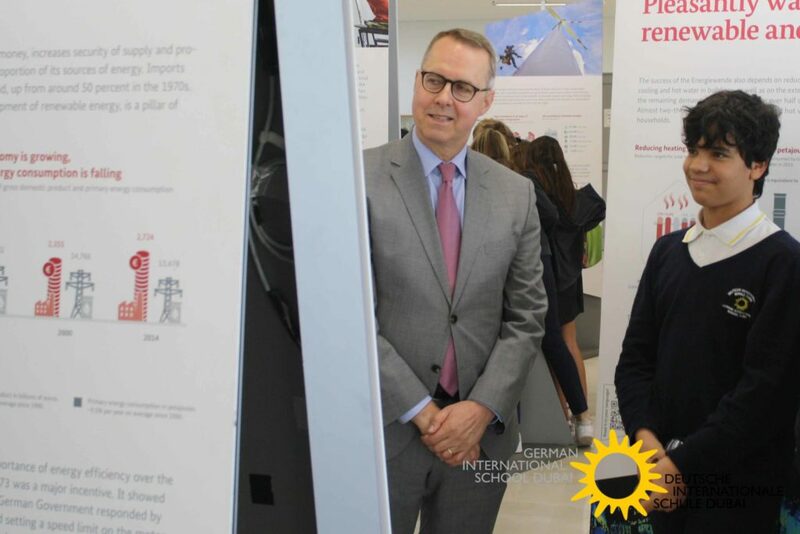 The German International School Dubai is hosting an exhibition from the Foreign Office of Germany to highlight the transformation of Germany’s energy system. The exhibition has been on a worldwide tour since 2016 and has visited 69 locations worldwide in 30 countries, including a number of countries in the Gulf Cooperation Council (GCC) region including Kuwait and Saudi Arabia. 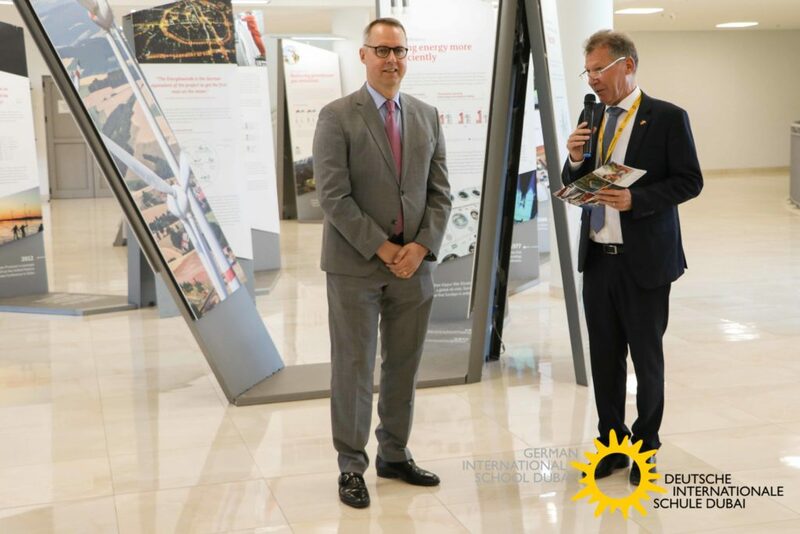 In Dubai, the launch of the exhibition took place with the support of a special guest HE Ernst Peter Fischer, German Ambassador to the UAE and Permanent Representative of the Federal Republic of Germany to IRENA. 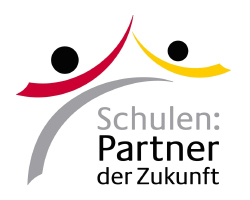 About twenty guests had followed the invitation of DISD Principal Helmut Jolk. 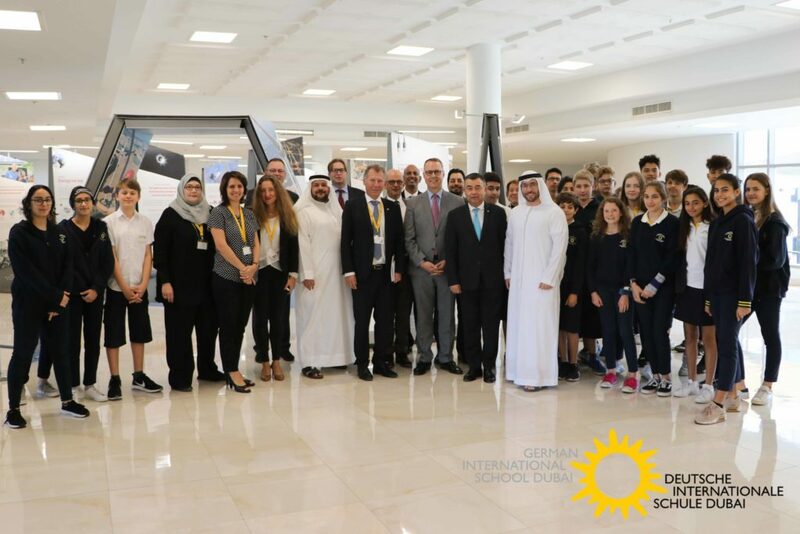 Among them Deputy Consul Gerneral Andreas Wegner, Deputy Director of the German Pavilion EXPO 2020 Dubai, Wasim Wahba, DISD board member Dr. Munier Al-Amoudi as well as the Managing Director of GAAST LLC, Mazen Khourdaji, the Head of Skyclinic Dr. Maximilian Riewer. On Thursday morning, February 7th, they were welcomed with a small breakfast reception, sponsored by the school’s canteen operator Organic Foods & Café. The local provider counts among the leading suppliers for organic groceries. 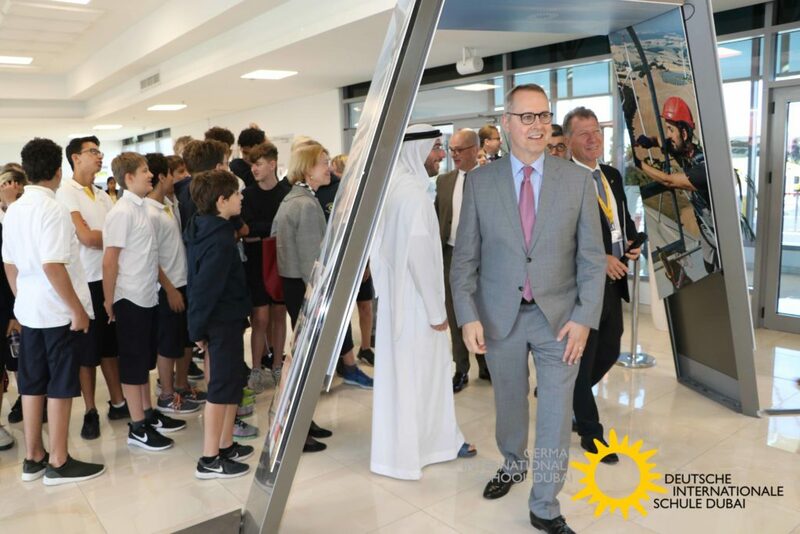 After greeting the guests, the principal handed over to the ambassador who addressed the students and guests with a brief speech, in which he emphasized the importance of replacing fossil fuels with renewable energy sources. Subsequently all guests explored the exhibition together. It explains what the German energy transition is about and how Germany is shifting the country’s entire energy supply to renewables, making the industry more secure, affordable and sustainable. As such, it aims at stimulating the global dialogue on a sustainable energy supply. 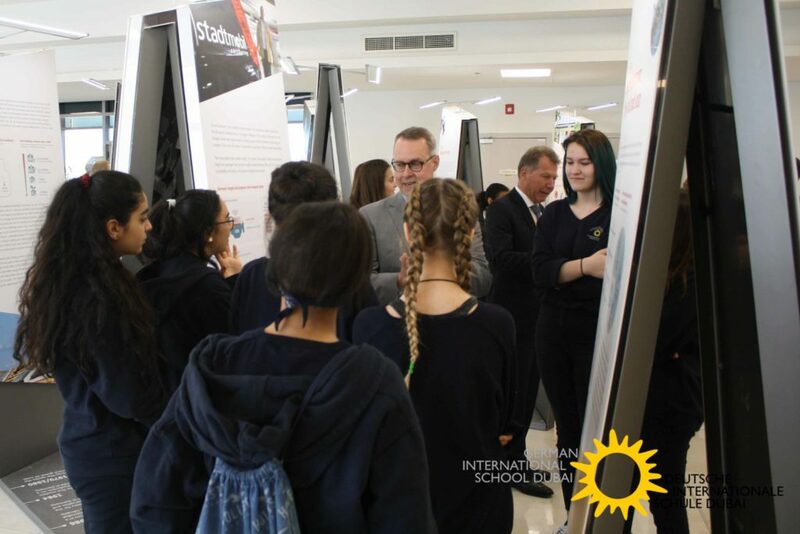 The exhibition has been on a worldwide tour since 2016 and has visited 69 locations worldwide in 30 countries, including a number of countries in the Gulf Cooperation Council (GCC) region including Kuwait and Saudi Arabia. Germany and the UAE have many common goals and objectives in renewable energy and energy efficiency. Renewable energy generation in Germany passed an important milestone in 2018, becoming the single largest power source ahead of coal in the country’s gross power production mix. Please find more pictures on our Facebook page.